I am extremely proud of the vast talent that we are fortunate to have here, particularly Gaea’s Primavera capabilities. 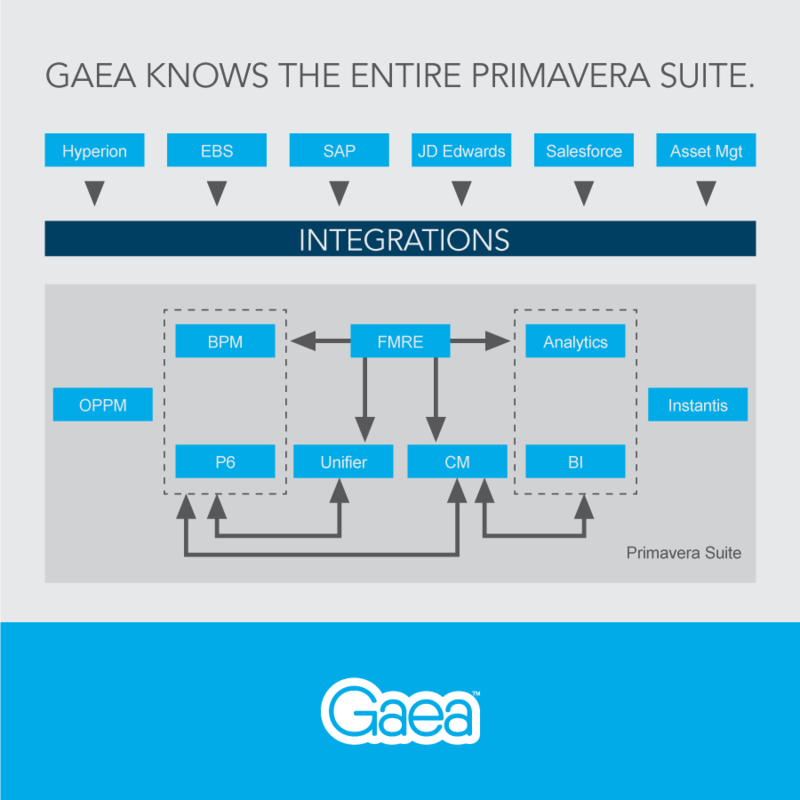 For this post, I am focusing on the Primavera side of the Gaea house and the insane amount of experience we have in each and every product in the Primavera suite. I honestly do not think there is a partner out there who has the depth of skills we have in these products, much less combined with implementation skills to boot! Gaea has the largest Primavera consultant pool in the world. We are 125+ people scattered around the globe doing some tremendously cool things in this ecosystem. 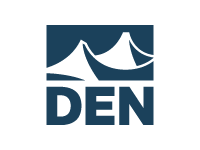 We are not a single-dimensional, “hey, I do Unifier for a living…” organization. We take pride in stitching systems together and making them work together. People often tend to think of us as an integration company or just a bunch of techies who can tie systems together without understanding construction or complex project cost control. 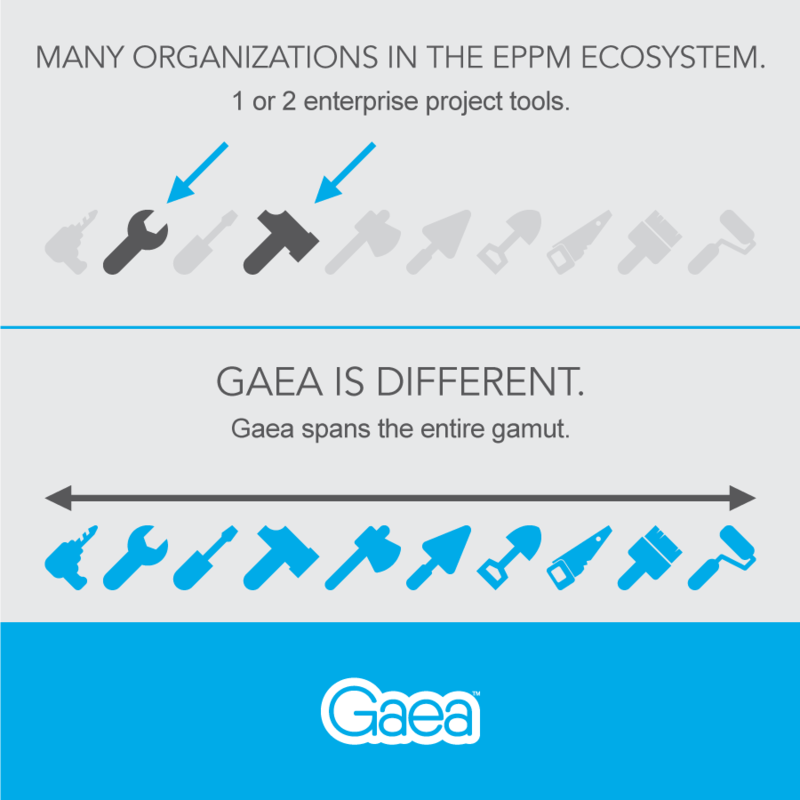 You will be pleasantly surprised at the depth of knowledge at Gaea in all facets of enterprise project and portfolio management, its adjacency to other enterprise systems, and the overall understanding of how to make them work from a technology, domain, and implementation perspective. Organizations in this ecosystem typically specialize in one or maybe two tools in an enterprise project management suite. 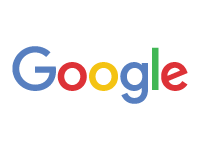 Click logo for solution review. This entry was posted in Blog and tagged Oracle Primavera, Primavera Analytics, Primavera Contract Management, Primavera P6, Primavera P6 EPPM, Primavera Unifier. Bookmark the permalink.